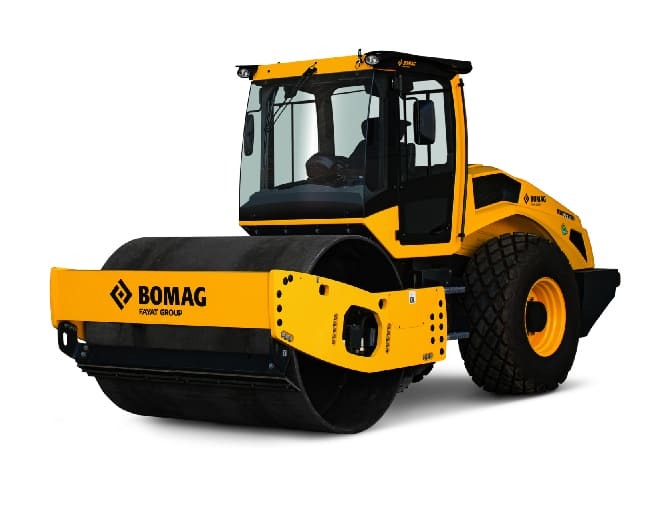 A German manufacturer, specialist in compact machinery, and leader in the development of technology in this field. Its success lies in the self-demanding characteristics of its business model. Their quality standards are extremely high, which is what has lead them to have their own range of machinery, in which a large amount of the components are of their own design. This allows them to offer their customers a range of machinery of high quality, performance and reliability. Currently operating worldwide under the FAYAT group, its parent company, it has 13 subsidiaries worldwide and a wide network of official dealers.